Fill out our simple form and get quotes from local murder mystery party providers. Fancy yourself as a bit of a detective? Or maybe you've got a killer poker face? 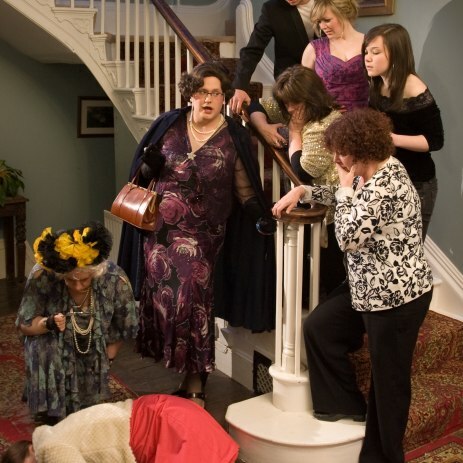 Why not stage a Murder Mystery night at your event? This can be a great opportunity for guests to fully immerse themselves into the theme and character, and provides a great source of entertainment throughout the whole evening. Use Add To Event's free service to find and book the best Murder Mystery Companies in your area. Over 25 years we are an established company who offer "live" fun interactive murder mysteries throughout the UK.